Kathleen Clawson’s multi-faceted career includes education, directing, and performing. She has served on the faculty of the Department of Theatre and Dance since 1997, where she teaches courses in musical theatre, directs, and is the Department publicity director. 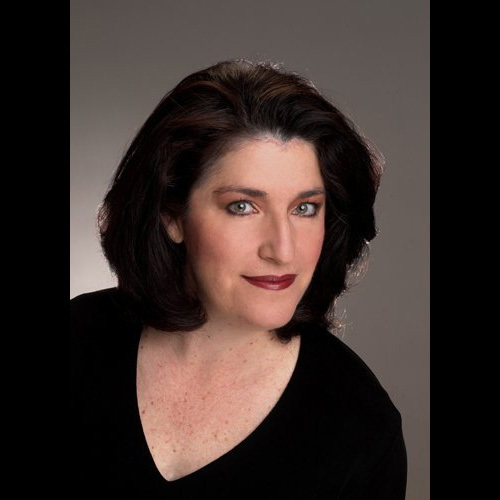 She has worked for the Santa Fe Opera for over eighteen seasons and is the Associate Director of their Apprentice Singer Program and Director of the Young Voices of the Santa Fe Opera. This season’s highlights include returns to Dayton Opera as stage director for Rigoletto and Salome as well as stage direction of UnShakeable, a collaboration between the Santa Fe Opera and Chatter. For UNM she most recently directed The 25th Annual Putnam County Spelling Bee. Other productions at UNM include Spring Awakening as well as the regional premieres of RENT, Zanna, Don’t!, and Urinetown the Musical. Miss Clawson performed nationally as a classical singer including productions with The Santa Fe Opera and the Dallas Opera. Equally at home in musical theater, she has appeared as guest artist with many companies and toured nationally and internationally in The Sound of Music. Clawson trained at the Curtis Institute of Music, the University of Southern California, and the University of New Mexico. She attended the Banff Centre for Fine Arts Opera Program and was a member of the Merola Program of the San Francisco Opera.